Whether you want Computer Shopper delivered to your door each month, or digital access across multiple devices, we have 3 subscription packages for you to choose from. Whatever option you choose, you'll make a huge saving on the shop price. 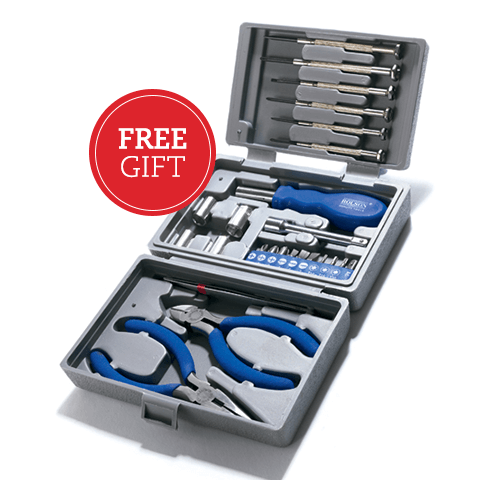 Plus you receive a FREE 26-piece screwdriver set when you subscribe to our print or bundle subscription. Subscribe and receive your FREE welcome gift.